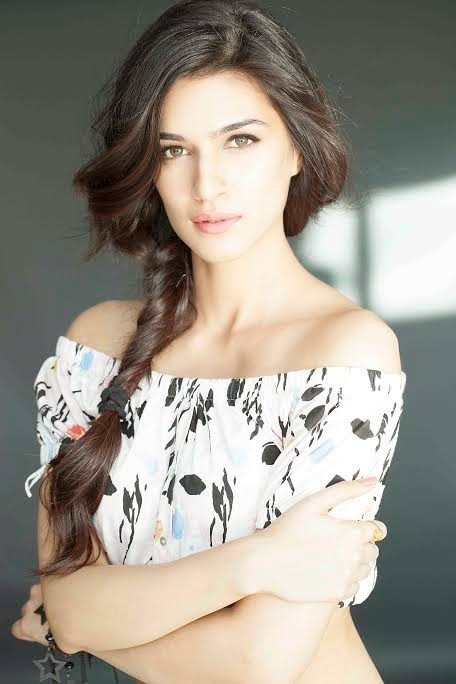 This is an extremely special year for Kriti Sanon. The actress has been bagging most of the awards this season for her debut in the super successful film Heropanti. She delivered an excellent performance in the film and garnered audience appreciation for her acting talent and skill. And now she has been receiving numerous awards for her impressive debut. Since Kriti’s family is in Delhi, her parents could not be present with her at the award shows. They wanted to capture all the memories for life. So even though they watched the telecasts of the award shows, they even recorded them. They want to be able to revisit these proud moments. Kriti has been constantly receiving congratulatory messages from her friends and family. She is inundated with calls and her family is very happy with the kind of recognition she has been receiving. ​Kriti Sanon shares, "My parents couldn't be here with me for the award shows but they were very happy to see me go up on stage each time in the telecast."